Every year since 2006, HIMSS has recognized a nationwide awareness week focused on sparking action and change within the US health system through the application of information and technology. 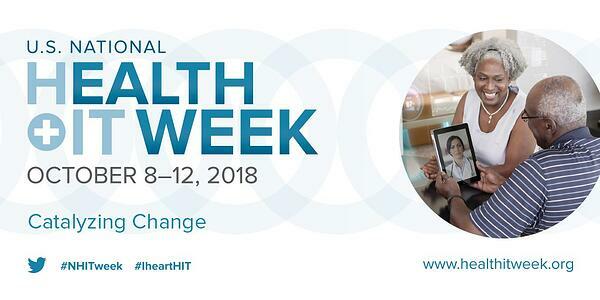 In 2018, National Health IT Week is celebrated from October 8-12. ONC Director Don Rucker, MD marked the occasion this year with a call to arms around a hot topic: automation in healthcare. Healthcare is the exception. Many health IT products initially focused on billing. The misalignment between billing support and the sense that these tools do not materially automate clinician work to build in efficiencies or improve workflows adds to an overall frustration with the increasing amount of time providers spend at their screens. Automation is hard because it tends to require interfaces of various types – both to other machines (Internet of Things) and to humans. Often automation proposals involve solutions that focus on highly structured data. But, someone or something has to put energy (physician salary, for example) into organizing much of this information, assuming it is even knowable. The underlying disease or patient behavior (e.g., smoking) is also often not knowable. And, automation relying on machine to machine interfaces regularly runs into a lack of APIs supporting complex clinical data flows. What needs to change? Federal laws are being implemented (such as the 21st Century Cures Act) to prohibit what is widely known as "information blocking" or the practice of knowingly and unreasonably interfering with the exchange and use of electronic health information, typically done by a health care provider, IT developer, or EHR vendor. 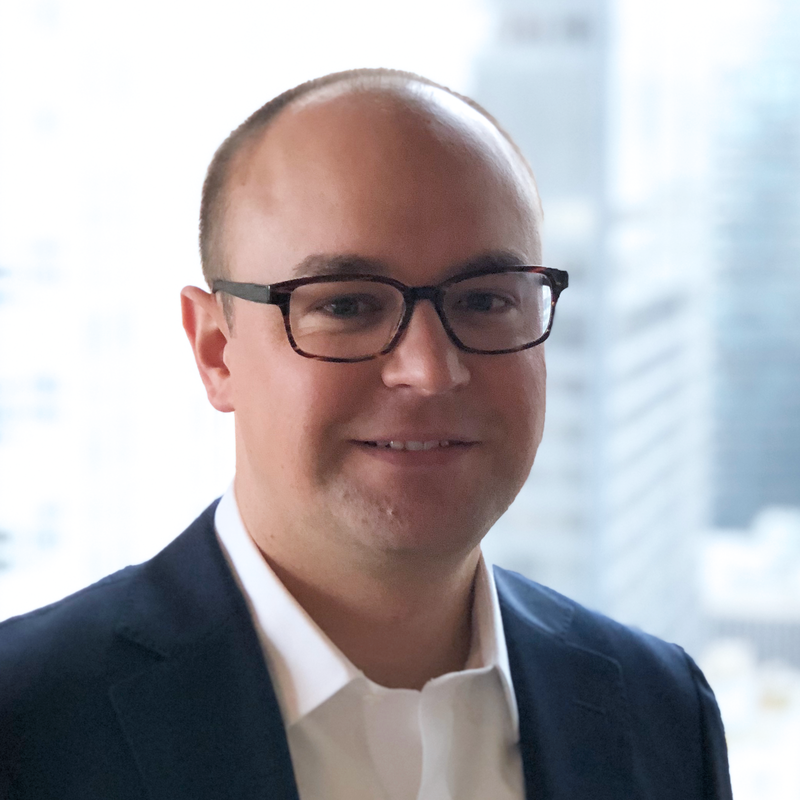 The end of information blocking, along with broader adoption of standardized APIs, will help bring intelligent automation and user-friendly interfaces to healthcare that are commonplace in both consumer and business products made by Google, Apple, Microsoft, Facebook, and Amazon. Since our founding in 2012, ACT.md has been committed to making interoperability and substitutability realities for physicians and patients alike. Our co-founders, including Ken Mandl, MD and Zak Kohane, MD, are nationally recognized informaticists and evangelists for health IT innovation. In addition to his work with ACT.md, Dr. Mandl directs the Boston Children's Hospital Computational Health Informatics Program. In this role, he leads the development of SMART, an interface to make EHRs work like iPhones do, where apps can be added or deleted easily. The major EHR companies have all built this interface into their products, and Apple incorporated SMART into their operating system earlier this year. ACT.md is a featured app in the SMART App Gallery.